Not to worry, your Grobo is working properly! Most plants need between 4-12 hours of sleep each day so Grobo automatically turns off the lights to let them relax. If you wait, the lights will turn on again within the next 12 hours. If your lights have not been on for more than 12 hours (or if you see something else unusual), then it could indicate something unusual is happening with your Grobo. Check your app to confirm that you are growing something. 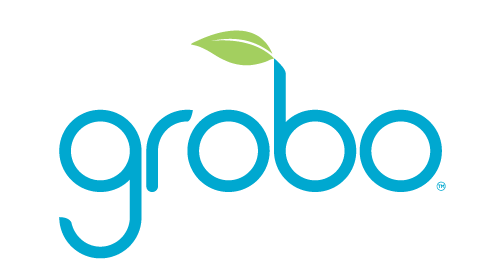 If there is no plant growing, then Grobo will keep the lights off to conserve power. If everything looks correct, please Contact our Support Team.